Green tea has been proven to speed up the metabolism, which can be great for people who want to get fit and lose weight. When the metabolism slows down, it can become nearly impossible to lose excess fat. Green tea can give the metabolism a boost, as well as increase the body’s ability to burn fat. If you want to lean up and lose fat, make this your drink of choice. Although many people turn to coffee to wake them up in the morning, green tea can be just as effective. It contains lower amounts of caffeine too, so can be better for caffeine sensitive people. Try a cup in the morning and see how you feel! Although coffee can be beneficial if you’re feeling sluggish, too much of it can be bad for us. Green tea can be consumed in copious amounts without causing an issue! No more headaches for you! A hot drink warms us up on a cold day, so it’s perfect if you’re wrapping up warm in front of the TV. You don’t need to add milk or sugar either, so it’s a much healthier choice. This may seem like a bold claim, but experts believe green tea could be a great help when it comes to warding off diseases such as cancer. Thanks to the antioxidants in the drink, the risk of cancer can be lowered, and recovery can be aided. Helpful especially with oesophageal cancer. If you’ve overindulged and are looking for a way to remove all of those toxins from your body, green tea is the perfect drink. A green tea detox is simple to do, and you don’t have to starve yourself either! 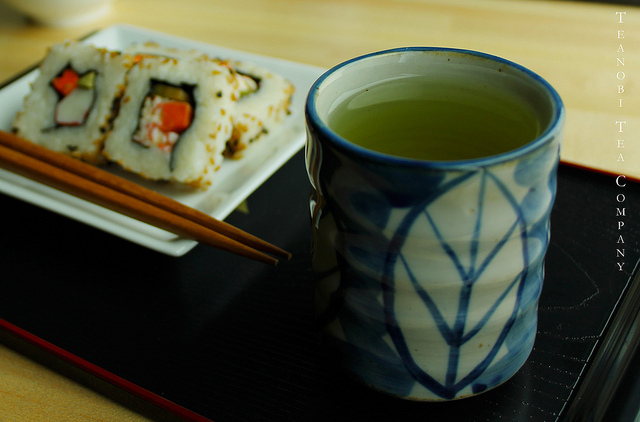 Simple eat clean simple foods and enjoy green tea as often as you like to aid the elimination process. Feel like you’re lagging at work or want to improve your performance? Green tea can help to improve your brain function. Not only can it help you to feel more alert and ready for the challenges ahead, it can improve function in the long run too. This means your brain won’t only be at optimal performance immediately after you’ve consumed green tea, but for months after with regular consumption. None of us can delay aging, but we can take the steps to fight off diseases like Parkinson’s and Alzheimer’s. These 2 diseases can be devastating to families, but according to experts, green tea can help to ward them off for longer. Keep your brain healthy and family happy with green tea! Cardio exercise isn’t the only thing you can do to keep your heart healthy. Consume green tea and you can improve your cardiovascular health. The heart is one of the most important organs in the body, so make sure you look after it by consuming green tea. You probably could have guessed with all the good green tea does for the body, it can help us to live longer too. People who consumed green tea regularly were proven to live longer than people who didn’t drink it. It’s been used for years in Chinese medicine too! High blood pressure isn’t a good thing, but green tea can help to bring it down to a normal level. If you’re looking for a natural way to keep your blood pressure under control, try drinking more green tea. We can’t always have the skin of a cover model, but we can try. A good skin care routine is essential for this, but green tea can help to eliminate toxins and clear out the skin too. Try it and your skin will thank you! Buy flavoured green tea rather than plain green tea to mix things up and keep it interesting. Brew your tea in advance and then chill it in a jug to create an iced green tea perfect for hot days or when you need a cool drink. Add sliced fruit to your green tea hot or cold to make it look and taste nicer. I like adding a wedge of lemon to a hot green tea to increase its detoxifying properties! Mint leaves and orange slices can be a delicious addition to a regular green tea. Cook your porridge with green tea rather than water for an extra dose of antioxidants. Use a small amount of green tea as a salad dressing. Use green tea is a delicious fruit smoothie to make it even more delicious and healthful! Dissolve green tea powder in hot water, then add ginger ale and ice cubes to give yourself a tasty drink with a ton of benefits! Now you know the benefits of green tea, and how to keep it interesting enough so that you won’t get bored while drinking it. After reading this, you have no excuse not to enjoy it on cold or hot days. 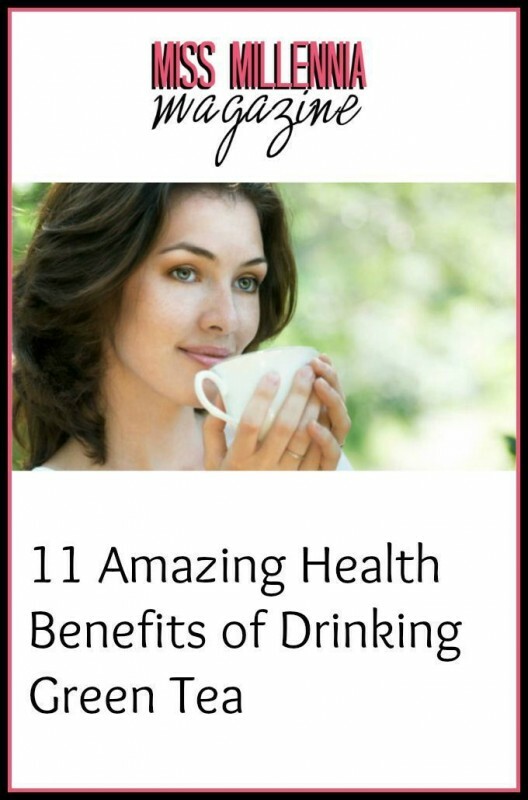 You can improve your brain function, feel more alert, manage your weight, and live a happier life in general with this drink. Enjoy!